Google hasn’t released Google Glass to the general public yet and many are excited to get the chance to try out Glass. Google has recently announced that anyone living in key cities in America will get a chance to try Google Glass as series of public demonstrations in which anybody who shows up will be able to try on a pair. Google has scheduled a event to be held in Durham, North Carolina, near Duke University on Oct. 5. Their team says that everybody will be able to try Google Glass. 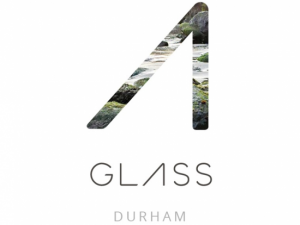 RSVP at the Glass Durham Website for the event and guarantee yourself a hands-on demo.